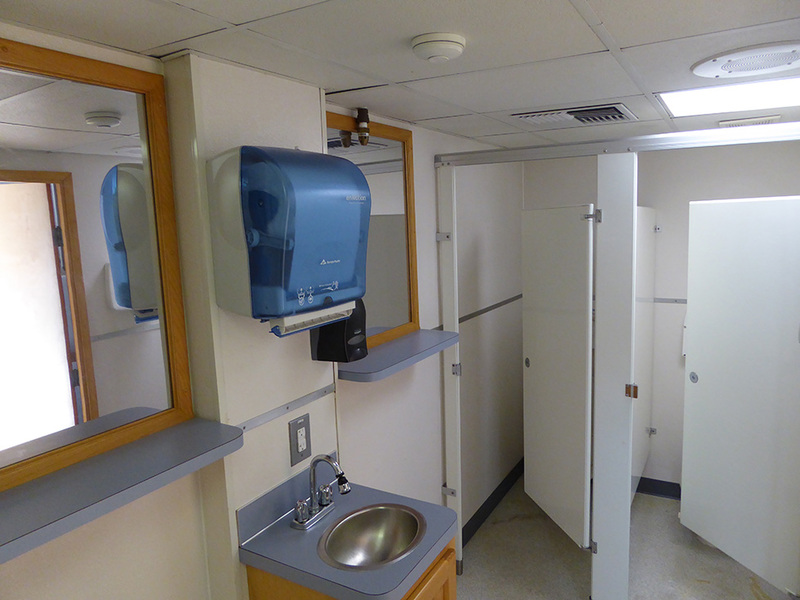 Whether you’re hosting an event or you have a kitchen emergency, Hazle Park is here to help with restroom and refrigeration equipment rentals. From refrigerated beverage trailers with tap connections for kegs, to refrigerated trailer rentals that can double as a walk-in cooler for outdoor events, our professional equipment rentals can make planning and executing events easier. 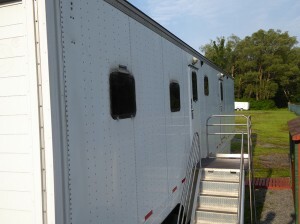 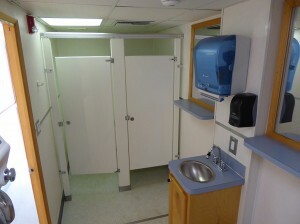 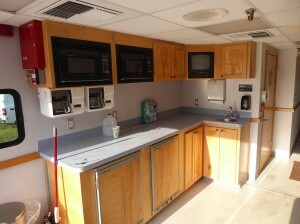 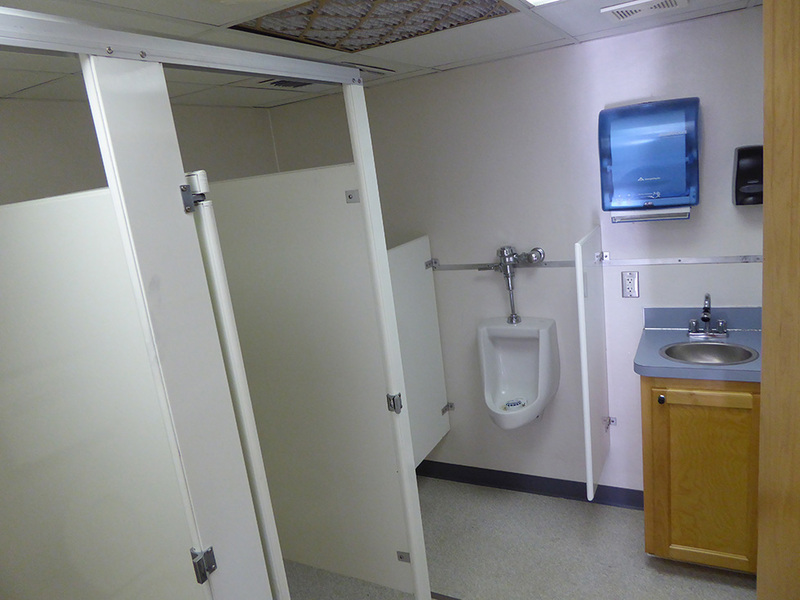 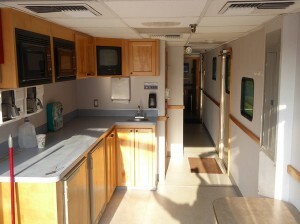 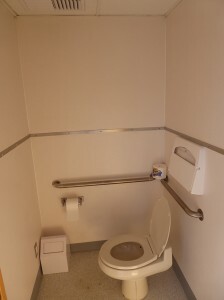 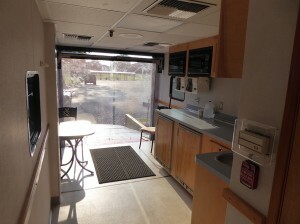 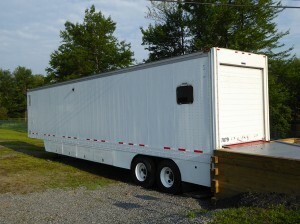 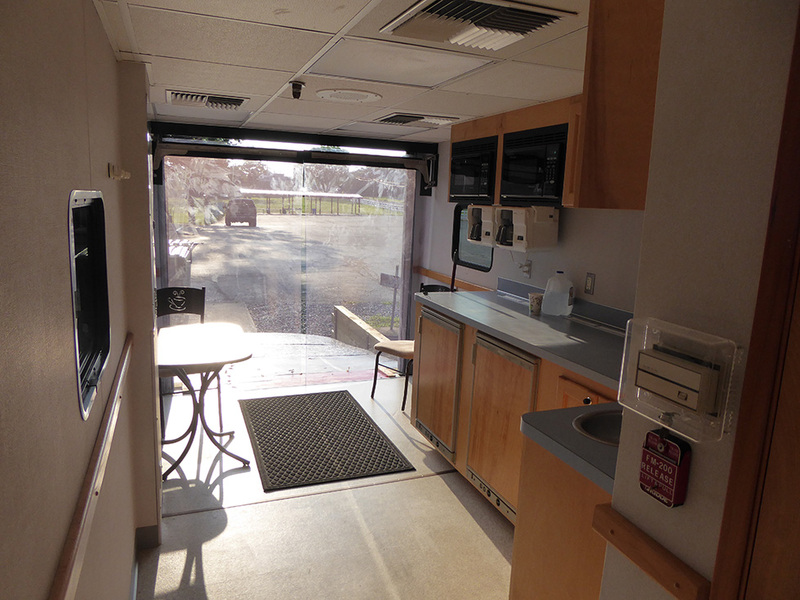 We even offer a full service restroom trailer with kitchenette. 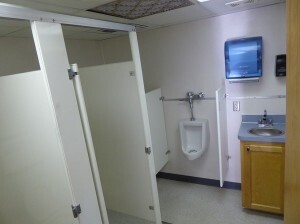 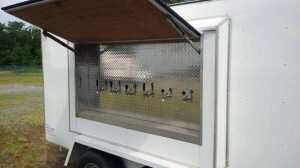 Perfect for upscale outdoor events that want to avoid using portable bathroom stalls. 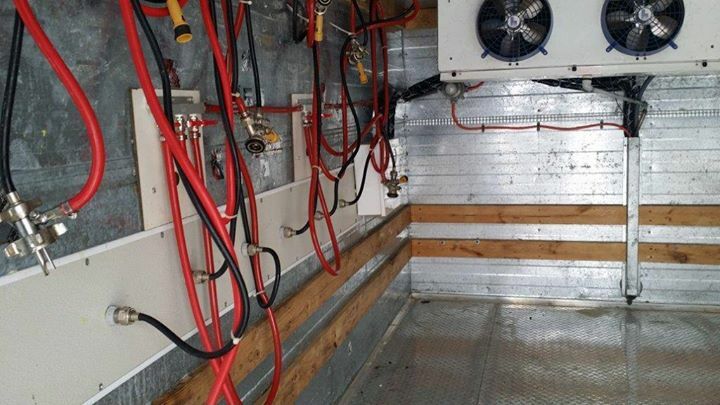 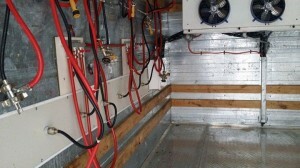 This trailer is fully powered and has its own self enclosed water and sewer tanks. 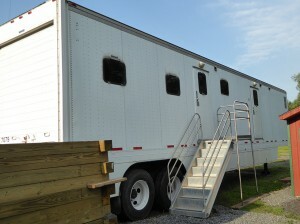 It can be parked at a loading dock for easy access through the rear lift gate, or guests can use the side door and stairs. For rental inquiries please contact our main office at: 1-800-238-4331. 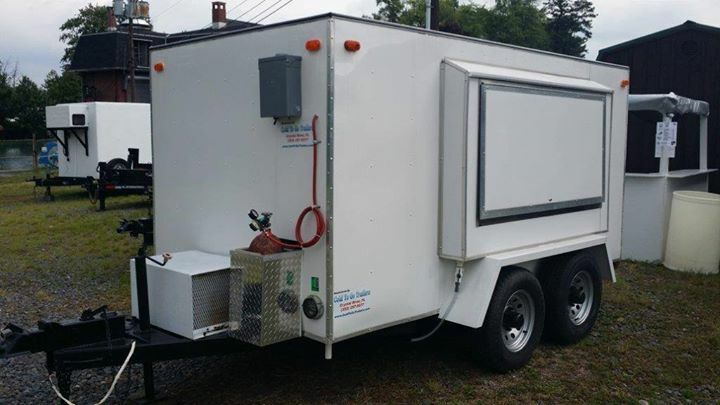 Browse our gallery below for images of our beverage tap trailers and our new full service restroom trailer with kitchenette.